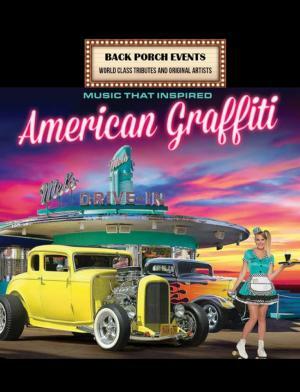 The iconic movie American Graffiti from the early 70s was a pioneer in reviving the Rock ‘n’ Roll music of the 50s – Now for the first time Booking House Inc presents a Tribute Concert to American Graffiti featuring Johnny Gems and the Red Hot Bananas! The show brings back every major hit from every major artist, from 1955 to 1965. This 5 piece band has an array of concerts behind them have collectively been performing for 30 years! You’ll hear hits by Elvis, Chuck Berry, Little Richard, Jerry Lee Lewis, Fats Domino, Bo Diddley and Bill Haley and the Comets! Also included are Rockabilly classics by Eddie Cochrane, Gene Vincent and Buddy Holly. The Doo Wop era with songs by The Diamonds, The Del Vikings and Dion and the Belmonts! Into the 1960s with The Beatles, The Beach Boys, The Four Seasons, Roy Orbison, Del Shannon and a highlight to Danny and the Juniors with At the Hop and Rock and Roll is here to stay! 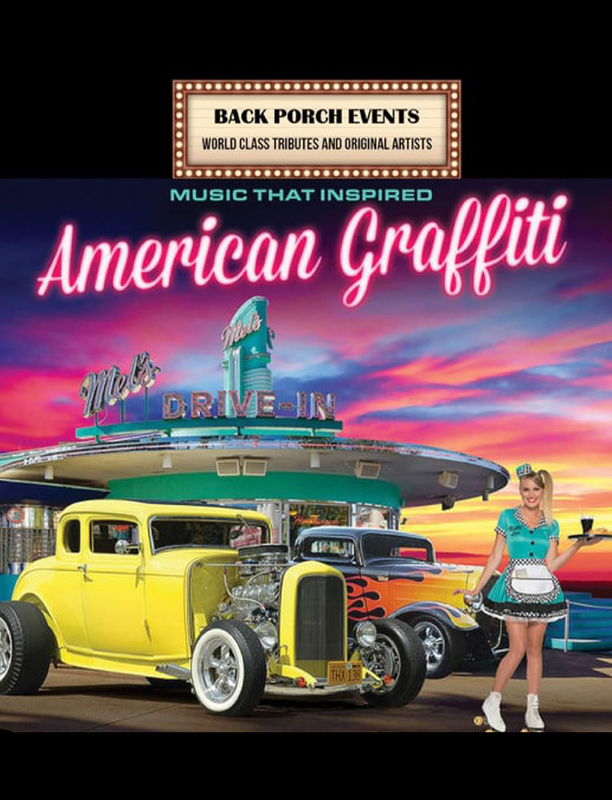 AMERICAN GRAFFITI starring Johnny Gems and the Red Hot Bananas are fast becoming one of the most sought after nostalgia groups of our time!